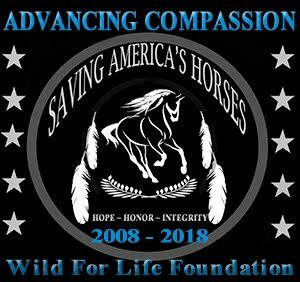 The Wild for Life Foundation (WFLF) is a Federally registered and fully compliant 501c3 all volunteer nonprofit organization dedicated to saving, protecting and preserving equines. 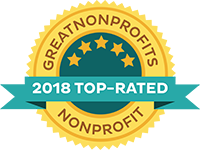 The at-risk animals served through the Wild For Life Foundation are the beneficiaries of our mission, and they appreciate your continued support. Thank you. 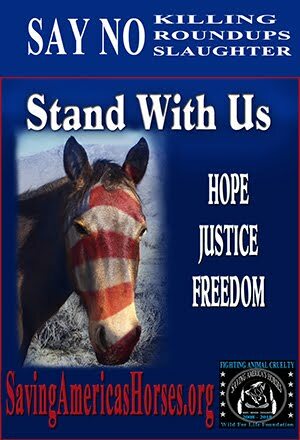 © Wild for Life Foundation - Home to Saving America's Horses. Powered by Blogger.